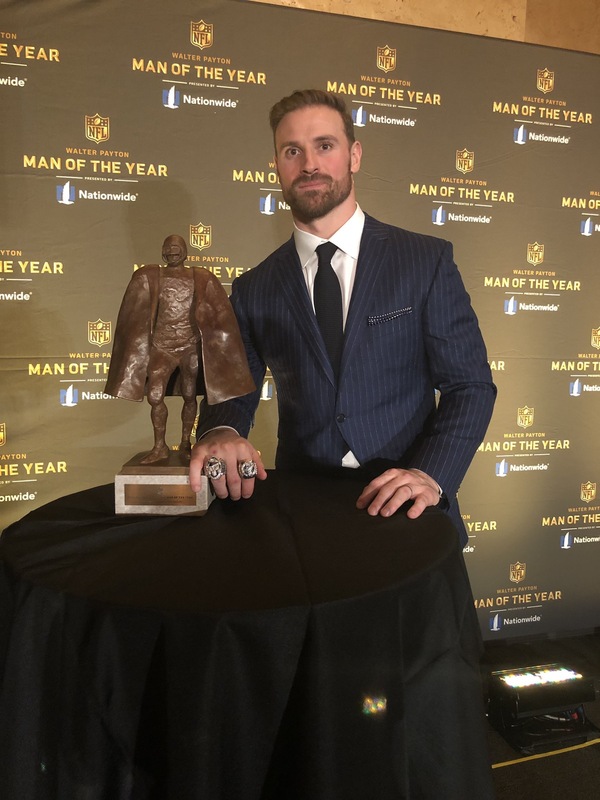 Today we found out who won the NFL end of season awards and Philadelphia Eagles’ defensive end Chris Long won the most honorable one. The Walter Payton Man of the Year award honors the player who goes above and beyond their play on the field. It’s given to a player who demonstrates great civic responsibility and Chris Long is the best example of that. Between his initiatives in East Africa for clean water, his work throughout his cities Philadelphia and still to this day, St. Louis. He’s donated a years worth of salary to educational causes. He’s been an admiration for so long and is finally recognized. The award is one of the best all season because it shows us and reminds us, it’s more than just a game. Seeing these athletes do such great things is amazing. But, no one deserves this more than Chris, congratulations.